S.A.G.E. 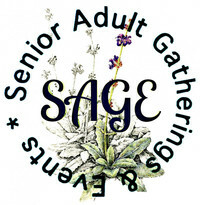 stands for Senior Adult Gatherings and Events. SAGE is a community program sponsored by the Calumet Chamber of Commerce. RRUMC is proud to participate in this initiative. 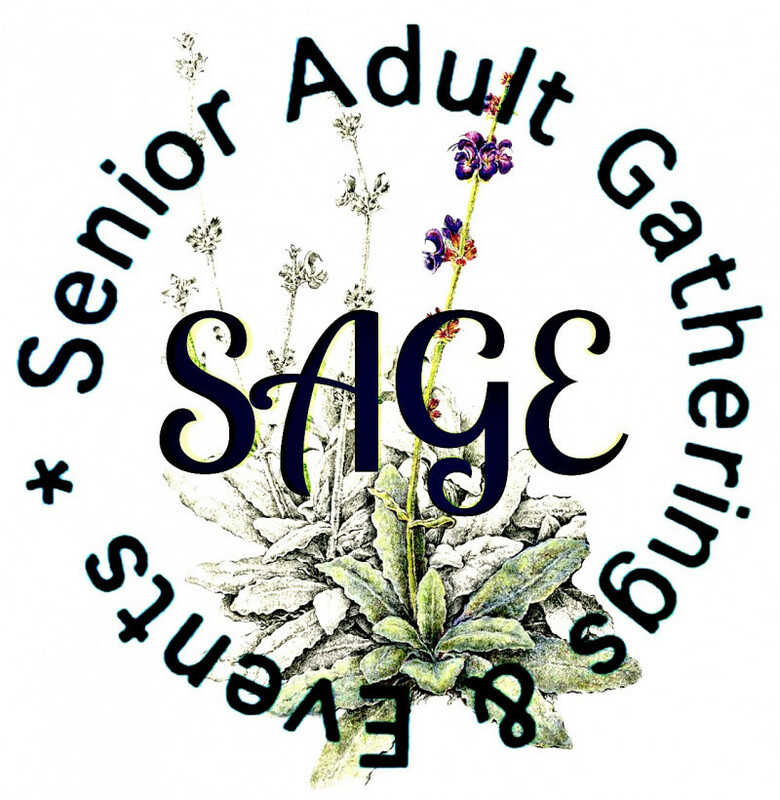 SAGE was developed with the vision of creating a space where senior adults within our community could gather together on a monthly basis for fellowship, a meal, and a special program. We call these SAGE luncheons.